PARC was founded in February of 1936 and strives to provide the best services available to the San Diego HAM community. PARC hosts monthly membership meetings at the Pine Ave Community Center (Harding St and Pine Ave in Carlsbad)., details about the next meeting can be found in the sidebar or on the Events page. We also host several annual events, like Field Day, Operating Day, and a picnic. Our repeaters serve not only as a means of communication for all HAMs in the area, but also host specific nets to allow specific topic discussions or practice for emergency preparedness. Some of our nets include the National Traffic Service (NTS), MARA, SATERN, and Red Cross. Special interest nets include Microwave, Ham Help, Handi-Hams, and the new C4FM Help group. Did you know that Palomar Amateur Radio Club is now a 501(c)3 non-profit organization? This means that donations of items and cash are tax deductible! We are also registered with Amazon Smile, simply follow the link and search for Palomar Amateur Radio Club as the charitable organization, then all of your purchases done through Amazon Smile will result in small donations from Amazon to support the club. Please contact the board for more information. 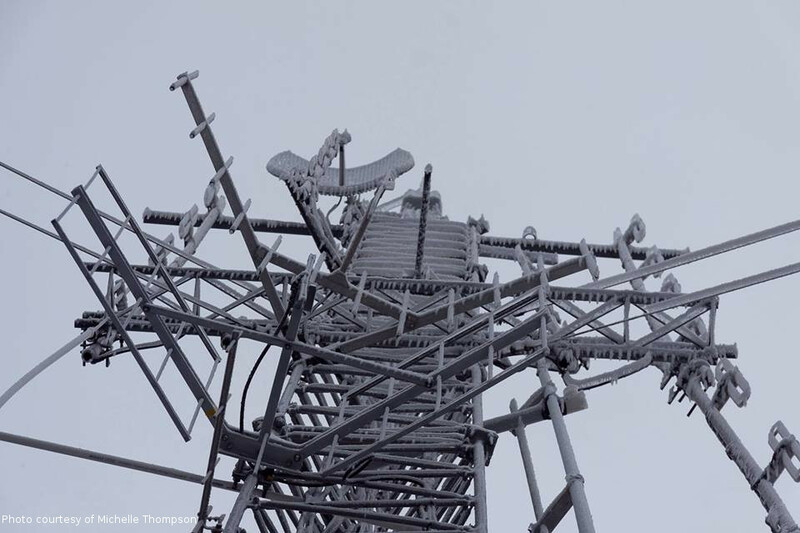 Our repeaters are located near the top of Palomar Mountain, at about 5600ft above sea level, and operate on a battery bank that is fed by commercial power. We proudly maintain independent power for several weeks in the event of an extended grid outage, and indefinitely if we make a trip with a generator and fuel. Thank you for stopping by, feel free to give a shout out on our repeaters, or join us for our monthly meeting! Membership is not a requirement for using the repeaters or attending the meeting. However, we would encourage you to join the club and experience all the Benefits of membership. Thank you and 73 de K6JPE on behalf of W6NWG!